Recently we completed a project for Mario Bekes and Insight Intelligence Group new office, to help increase their productivity and create a safer workplace for their employees. 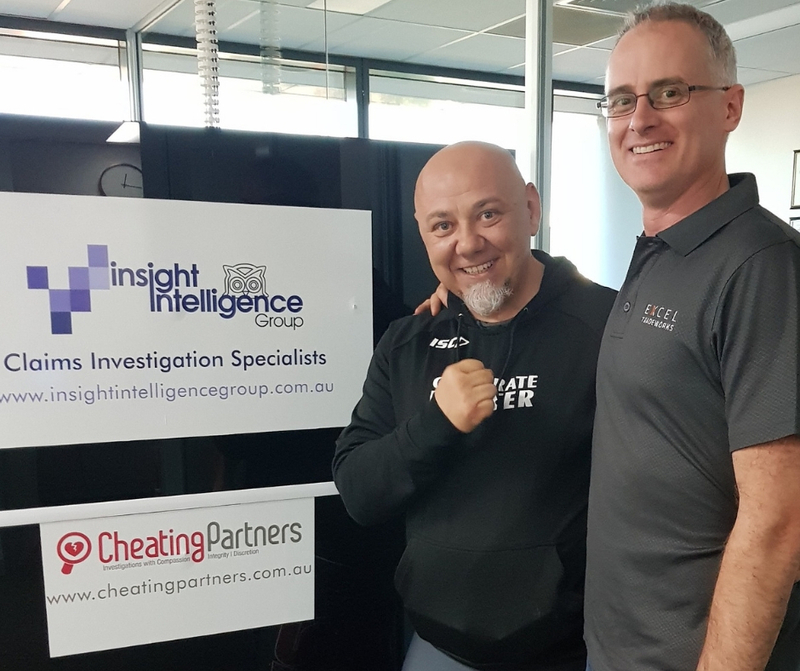 Insight Intelligence Group is a preferred investigations firm for some of Australia's leading brokers, solicitors and rehab providers of large multinationals and emerging companies. They need a fast and efficient network and office space that allows for their team to deliver their services to their clients. We provided them with new data and electrical services to help their office run efficiently as well as ensure their electrical cables were not a trip or fire hazard. We also helped their marketing by installing a display screen & connectivity in their foyer. Love helping businesses drive results. That's just how we roll. If you are thinking of relocating or upgrading your office, give us a call or contact us to find out how we could help you.